West Cobb Senior Center in Powder Springs now has their virtual tour on Google Street View! 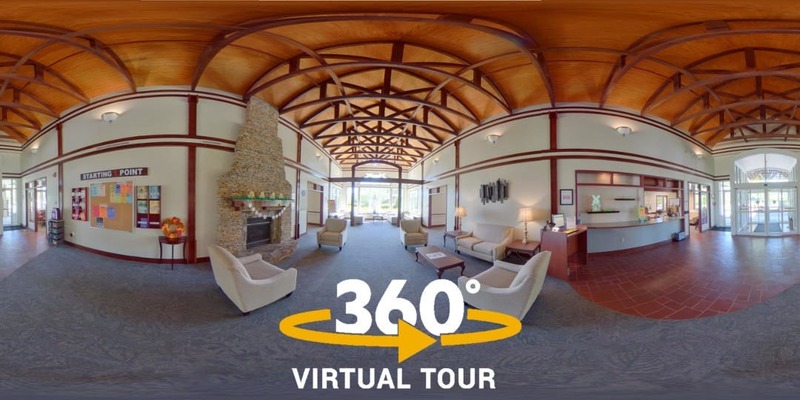 This virtual tour was created with over sixty 360° photos from several interior hallways and individual rooms. The outdoor exterior areas cover the parking lot, rear patio, and the vista overlooking the lake. The photos are connected together to their appropriate locations to allow the visitor to explore the facility as if they were physically there. Explore the tour below. Use the button on the top right to go full screen. Move straight ahead to enter the building. The virtual tour has been added to the West Cobb Senior Center’s Google Maps Business listing and provides a boost to their SEO as well. Approx total of all images as of June 24th, 2018.